When you think of classic supercars, most people of think of Maserati, Ferrari and Porsche. It’s not often people go north to fulfil their supercar dreams, but given it is St. Andrew’s Day, I thought I’d invite you to cast an eye to the Highlands and the Argyll Turbo GT. Many of us know the name “Argyll’, one of the UKs largest car manufacturers until shortly after World War One. But a little known fact is that Argyll production started again in 1978, with a handful of Argyll Turbo GTs being built until 1990 by turbo specialist, Bob Henderson. The GT Turbo was a mid-engine 2+2, with a 3.0 metre wheelbase and a complex bird-cage chassis made of square and hollow tubes. 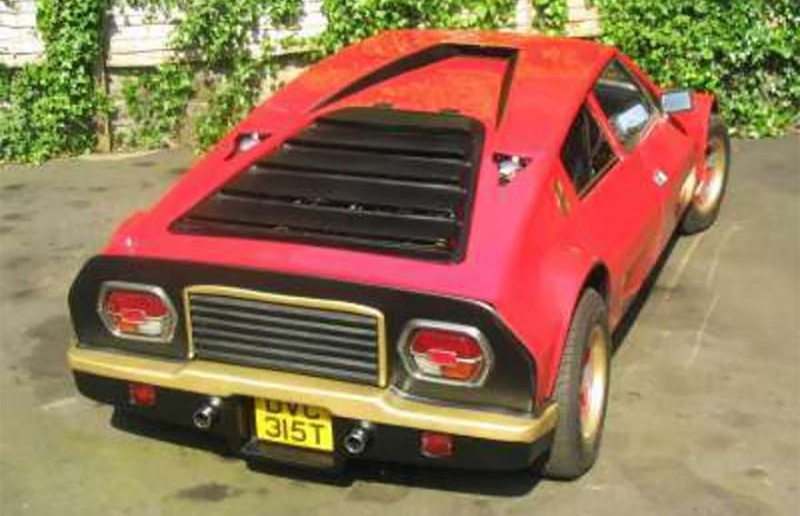 With its cheese-grater rear window, it certainly looked like an 80s supercar and even claimed a top speed of 160mph. The inside however was less than super, with a sparse design that was left to the buyer to finish to their requirements until it was reworked to include a finish in Scottish leather. The GT’s door handles were lifted from a Morris Marina and the steering wheel came via a Triumph Dolomite. Prototypes were powered by a turbocharged Rover V8, whilst the majority of the final production cars lifted the engine and transaxle from the Renault 30. Some were even built with Indycar V6 engines from Buick. You might think that given all this, the Turbo GT may not have given occupants the best ride, but apparently it was a true tourer, comfortable to drive and was capable of transporting 4 people in plenty of room. 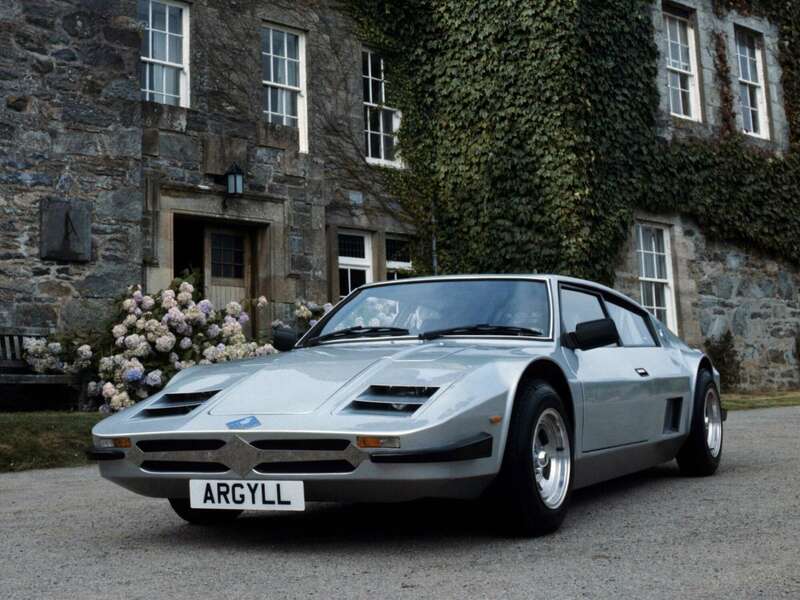 The official launch of the Argyll Turbo GT took place in October 1983 at Inveraray Castle. Like Elon Musk’s Tesla Model 3, the Argyll team had pre-orders in place and customers looking forward to their delivery, even though it came with a starting price of £25,000 to £30,000 which was in the same bracket as a Lotus Esprit Turbo, Porsche 911 Carrera and Ferrari 308GTB quattrovalvole. Ultimately, the high purchase price and ill-fitting parts meant that this Scottish sports car never really competed with its contemporary rivals, but it’s a reminder that not all supercars are built in Germany or Italy and that, with a lot of effort and passion, anything is achievable.